The US PS Blog shares some of the info regarding the PS Vita launch of this title. On March 18th you'll be able to pick up this remastered game, with a little more than what we expected. 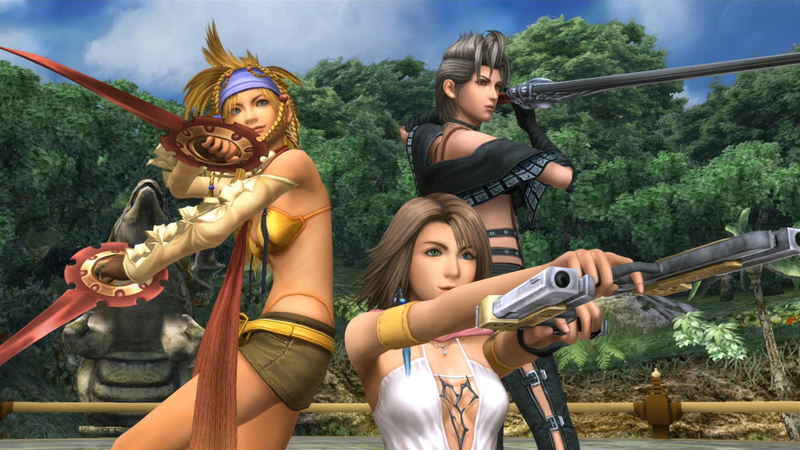 A couple of months ago, we thought that the two titles, FFX and X2 would be sold separately for the Vita. The good news here is that when you purchase the game on the PS Store, you get both for $40! 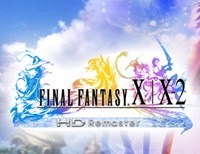 If you prefer a physical copy, you can buy Final Fantasy X at retail, which will include a voucher to download Final Fantasy X-2 from the PlayStation Store. Want to see more details about the PS3 version, check out the US PS Blog page. If you get both versions, you can do the whole cross save thing. Are you going to pick this up? Which version?